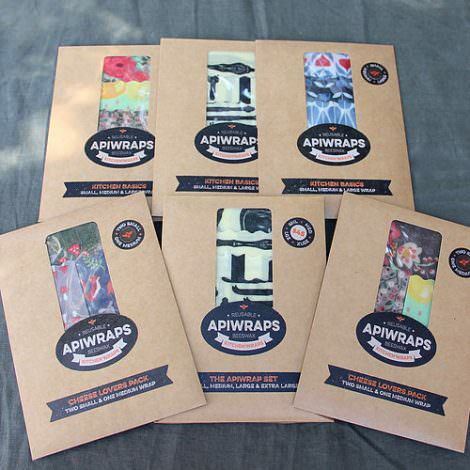 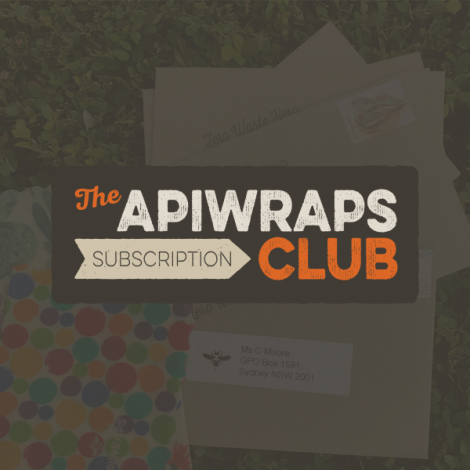 1 Medium unpackaged Apiwraps to be added to your purchase of any package. 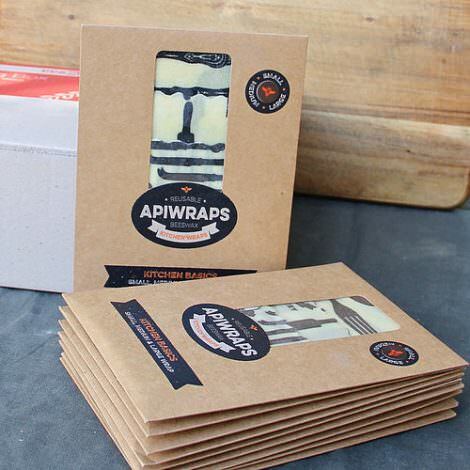  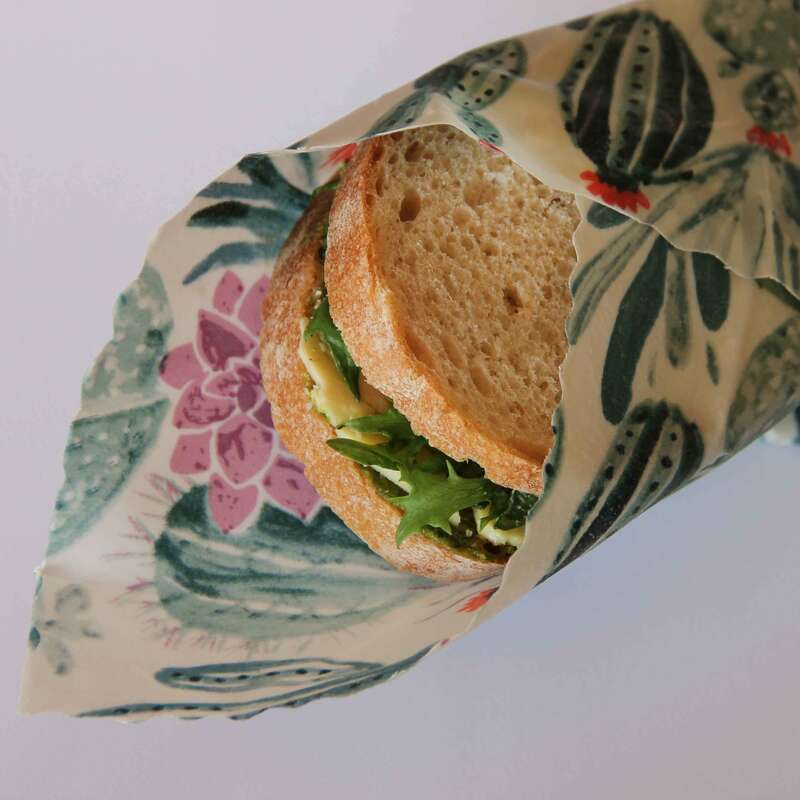 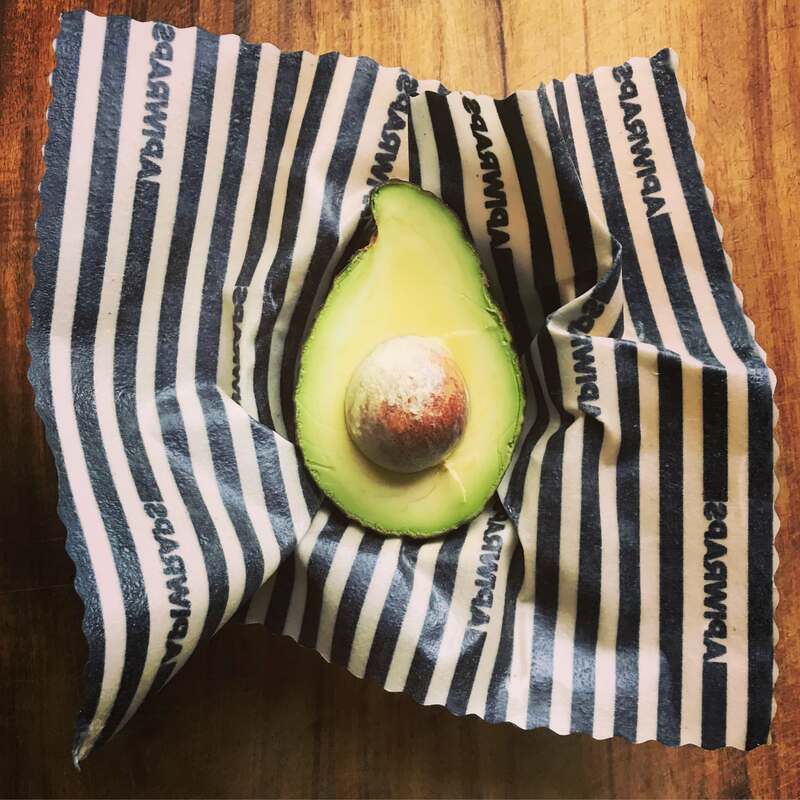 This listing is adding one medium sized Apiwrap to your existing order of at least one pack from the main shop. 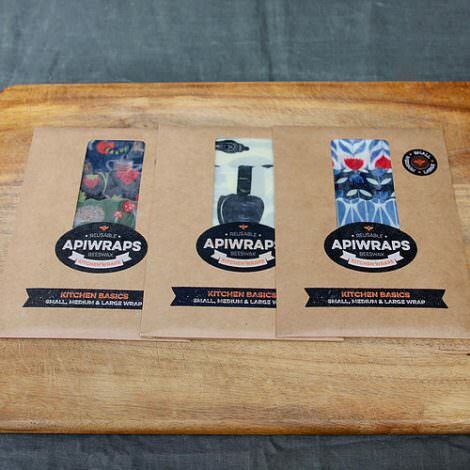 Medium Apiwraps step up to cover all sorts of cut fruit and vegetables. 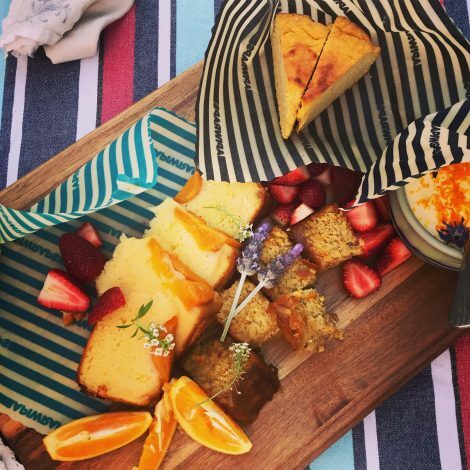 Whether it’s a wedge of pumpkin, half a melon or a cut capsicum that you want to keep fresh, this is your go-to. 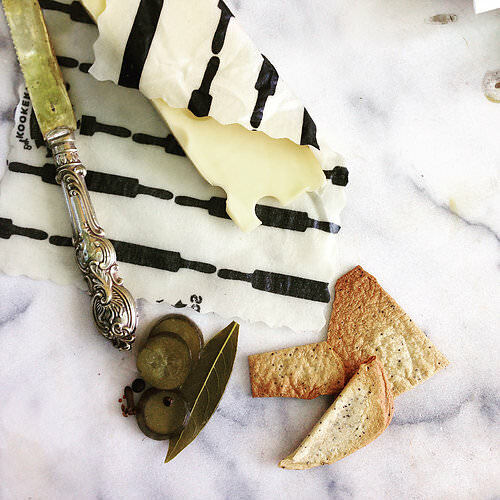 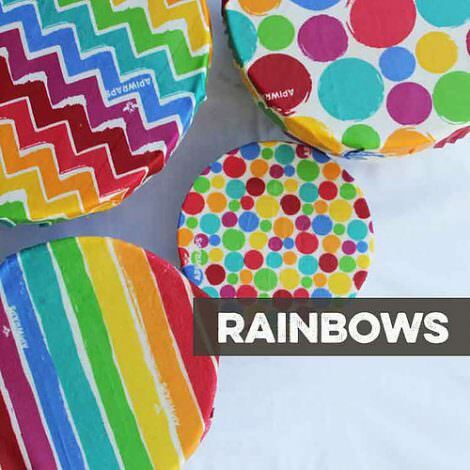 Perfect to for a small piece of cheese or keeping a slice of pizza safe on a plate. 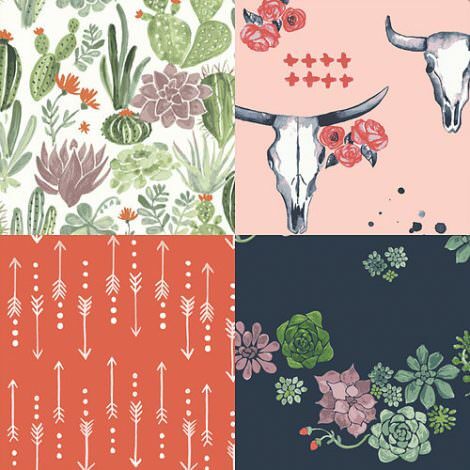 *This is a listing for one single medium Apiwrap from the collection chosen – patterns vary and depend on availability, if you have a preference note it in the comments to seller section as you check throug and we’ll do our best to find it – but we can’t promise, all the collections have limited stock!